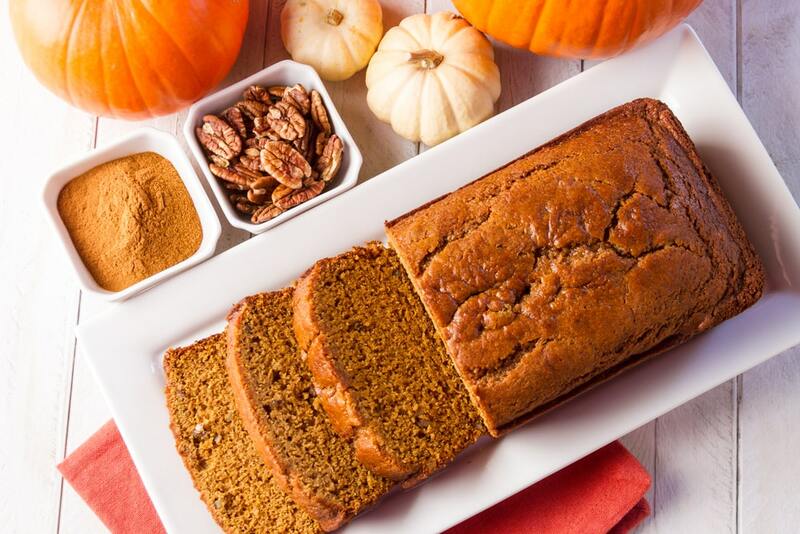 If you love the fall and want to drown in pumpkin recipes but are on keto- I got you, girl! 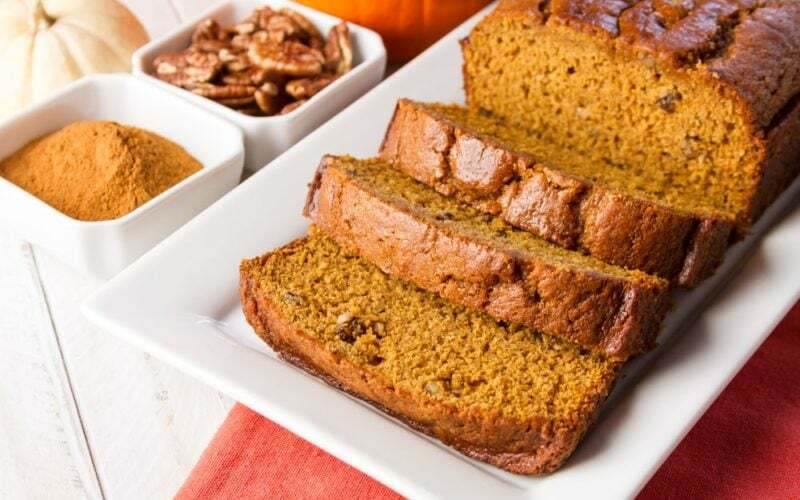 I was not about to give up my pumpkin obsession so I’ve modified about every pumpkin recipe to make it keto friendly. More keto pumpkin recipes linked at the end of this post! Line a long, narrow loaf pan with parchment paper and spoon the batter into the pan. Sprinkle with walnuts if desired.